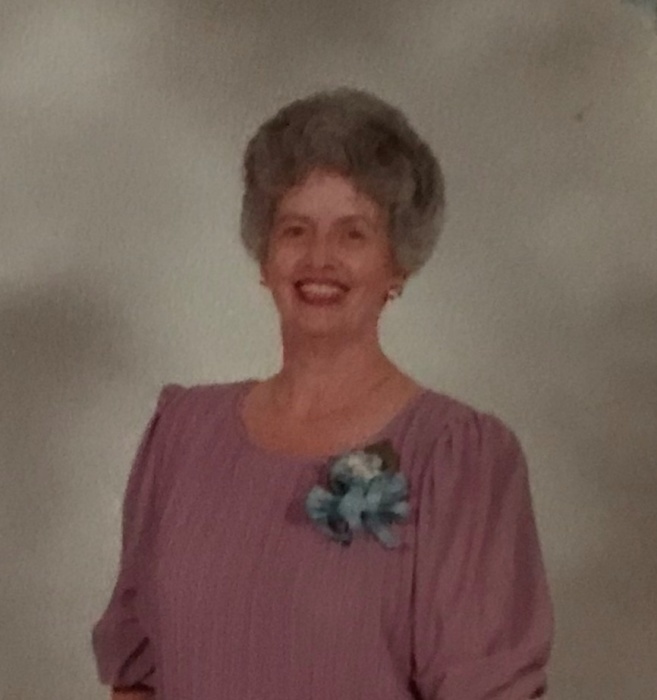 Mrs. Mary Alice Smith, age 84, of the Little Bend Community in Battletown, passed away on Thursday, March 28, 2019, at her residence. Mary Alice was a volunteer firefighter with the Wolf Creek Fire Department; and a member of the Wolf Creek Baptist Church. Mary Alice was preceded in death by her parents, Walter F. and Iona Elizabeth Briles Adams; her husband, Lamar Smith; the rest of her siblings, Bill and Earl Adams, Arthur “Hoss” Conrad, Glenda Scott, and Janet Rice; and her very special friend on February 12 of this year, Rick Cissell. She is survived by her children, Francis T. (Tammie) Smith, Battletown, KY, Partricia D. (Robert) Gibson, Glasgow, KY; Rick’s children, Leona (Mike) Higbee, Leitchfield, KY, Missy (Mike) Hampton, Brandenburg, KY, Tammy (Walt) Kloeppel, Nashville, TN, Stacy (Lonnie) Brown, Jacksonville, FL; 12 grandchildren, Leighann Crean, Eric Smith, Jessica Pritchett, Joey Vibbert, Jeremy Allen, Tara Embry, Kirk and Cody Higbee, Tylar and Grace Matthews, Michael and Nicholas Brown; 12 great grandchildren, Brayden Smith, Bryce and Evelyn Crean, Sophie and Lydia Smith, Tristan and Drayden Lewellen, Michaela, Rhyan and Jayden Whelan, Ella Embry, and Kaelyn Higbee. Funeral Services will be held at 2:00 PM on Sunday, March 31, 2019, at the chapel of the Hager Funeral Home. Burial will follow in Parr-Frans Cemetery. Visitation will be held at Hager Funeral Home from 1:00 PM until 8:00 PM on Saturday, and after 9:00 AM on Sunday.